A shop or should I call “A Professional Adda” where people work and earn their living. No person can lead a life just by sitting idle, eat and then sleep; one needs to do something constructive to earn their living. Often people study, learn various techniques and start a business or do the job to earn money and achieve the goals set in life. Every person works with an aim to become rich and successful but not every business or job gets successful, some face direct attention and appreciation while others have to go through obstacles. Have you ever observed there are many shops in a lane, but every shop has different customers, some have a variety of customers while some shops are empty? What is the reason behind this gap? If the products, strategies and every other policy are same, still there is a competition? Sometimes when effort, investment and everything else is same, still obstacles reach the place; it can be due to negative energies, bad luck and wrong directions. From ancient times, people understand the importance of right directions, right positions and lucky numbers to remove all the hurdles coming in between you and success. 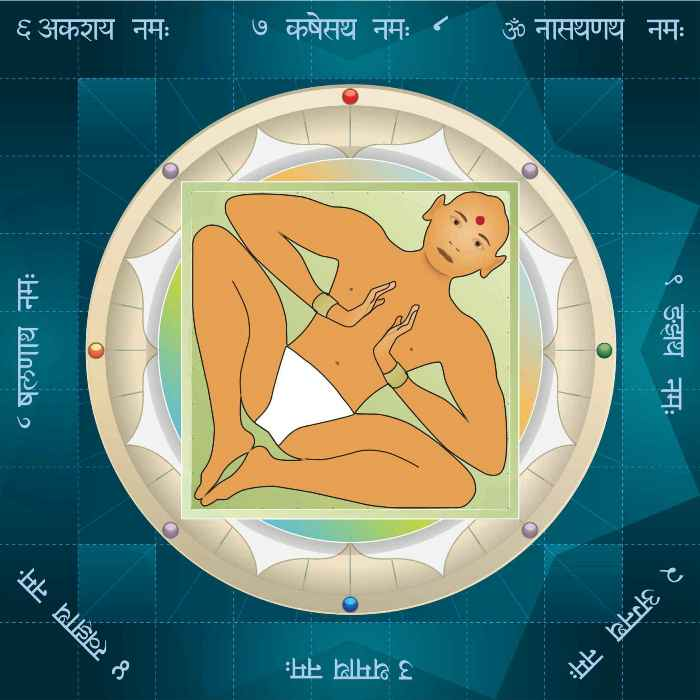 Vastu Shastra, the science of Architecture teaches various rules that have the power to eradicate all the negativity and evil eyes from the area and bring prosperity, luck, wealth and happiness around the corner. 1. •	The shape of the Shop: The shape of the shop plays a vital role when it comes to professional decisions. According to Vastu Shastra, the ideal shape for the shop or showroom is square or rectangular shaped rooms. Avoid using a triangle or irregular shaped rooms for the shop as it can lead to irregular income and gains. Also, make sure the front is wider than the rear otherwise it can cause financial losses and mental tensions. Even keep a check on the slope as it is considered inauspicious to have a slope towards the entrance. 2. •	The entrance of the Shop: The entrance of the shop must be kept clean, clutter free and wide as it is considered a sign to welcome the customers. Vastu suggests that the entrance should be completely open and free from any obstruction like trees, poles, statues or even products. There should not be any drain flowing in the front of the shop as it causes loss of wealth. Avoid stagnancy of water or any door sill for the main door for easy flow of positive energy. 3. •	Source for Water Fountain: If the shop or showroom is quite large, the way to attract customers is by decorating and making it innovative. Vastu suggests using water fountain in the north-east direction. Avoid any cluttering in the north-east side as it is considered bad for the business. If there are any showcases or heavy items like furniture, cars placing them in the south-west corner works the best. Avoid any heavy items on the north-east side as it is one of the sacred place of the shop. 4. •	The angle of the Shop: According to the guidelines stated in Vastu Shastra, the shop counter should be angular, square and rectangular preferred rather than circular. Circular or curvy shapes lead to financial losses and placing the counter in the south-west or south-east direction works the best. Also, make sure there is enough space on the counter so that more and more finances enter the place and sit on the counter. If there is a separate cash counter in the shop, then opening it towards the north is considered good. North is the side of Lord Kuber and to multiply the earning, make sure the counter is never empty. 5. •	Placement for the Shop Owner: Sitting in a right position attracts business and better opportunities to expand the work. According to Vastu Shastra, the owner should sit inside the shop facing east or north. It is advisable never to sit facing south or west as it can lead to problems in business. The best-suited direction for the cashier is in the south-east direction. 6. •	Auspicious Symbols: There are many symbols in the world, and every symbol comes up with significance. In every shop or showroom, there is a small temple, and some symbols hung near the counter as a sign of blessings from God. Vastu advises to hang symbols like Swastik and Om, wallpapers or calendar with write-up “Shubh-Laabh” and “Riddhi-Siddhi” attracts wealth. These symbols keep all the negative energies away from the shop and keep increasing the inflow of money and better opportunities. Also, it is advisable to start every day by lighting a lamp and incense sticks in the temple and starting your day with prayers for God. To conclude, earning money is very important for the smooth flow of life, but if there are obstacles in the business life only gets worse. To make your life smooth and earnings swift, try following the above tips and get rid of all the problems and obstacles in business to enjoy bundles of joy, happiness and knowledge along with success.